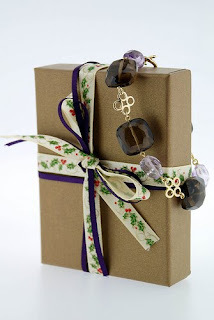 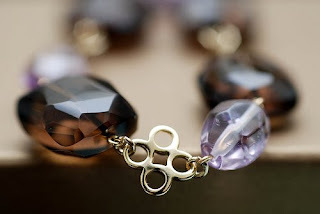 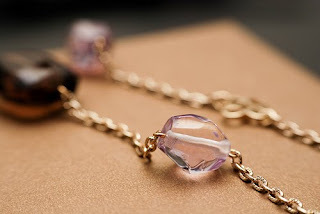 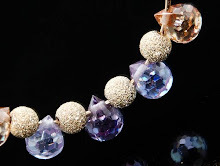 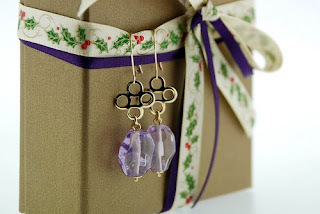 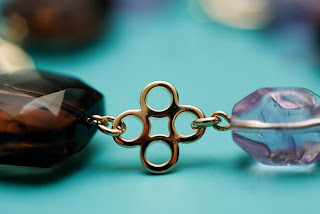 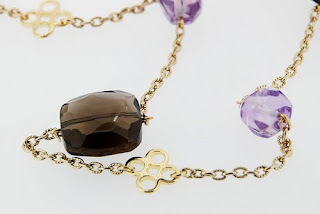 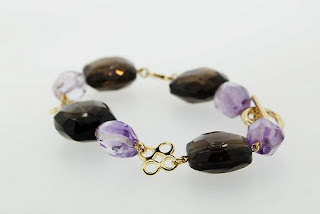 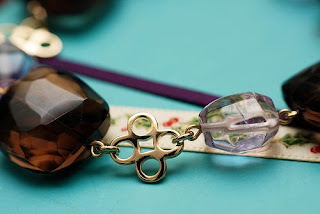 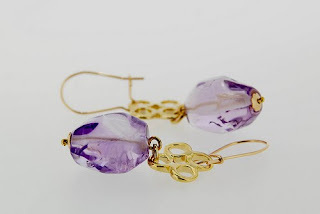 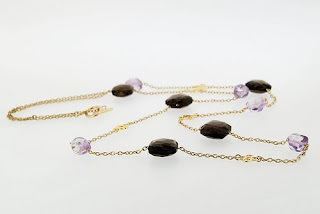 Made with A-Grade, high clarity smoky quartz, amethyst and our signature four leaf clover. 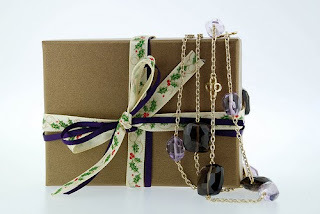 Only the best resources are used in our christmas collections. 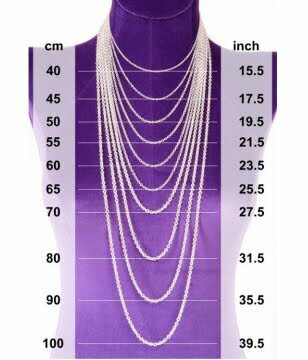 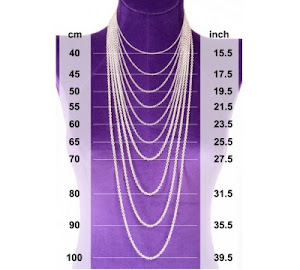 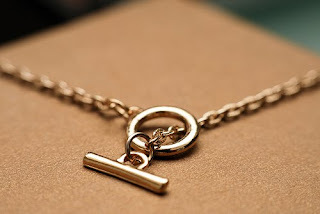 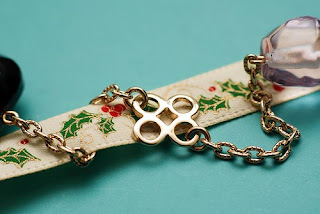 Customizable into double-loop necklace and short necklace. 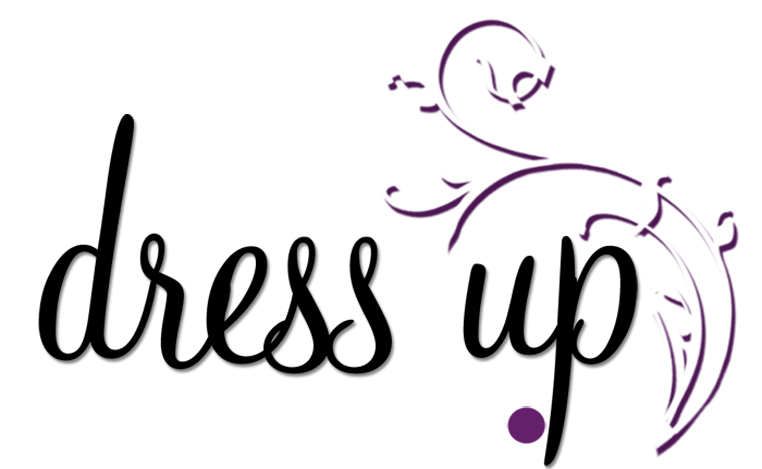 Email orders.dressup@gmail.com to place your orders.